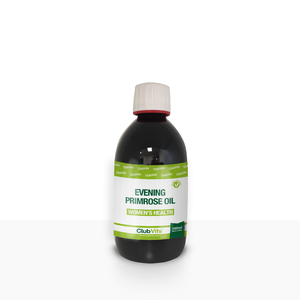 Evening Primrose oil is a good source of Linolenic Acid (LA) & Gamma Linolenic Acid (GLA). These omega 6 fatty acids are considered to have beneficial health effects. Evening Primrose oil is a popular supplement with women, especially those going through menopause. Our Evening Primrose supplements also contain vitamin E which protects the body against oxidative stress.